Anytime I see a book claiming to be about a “family with a dark secret,” my mind immediately goes to one thing, and I bet yours does too. (It starts with “I” and rhymes with “blincest.”) And not only is The Roanoke Girls about just such a family, it’s set in Kansas, my home state! Finally, we shall be known as more than just the home of Dorothy and Toto! Seriously, Everyone Who’s Not From Kansas (including that New Jersey-accented TSA agent, you know who you are), please kindly shut your trapholes about the flipping Wizard of Oz. No one here cares. I’m not saying I’m excited to be associated with rhymes-with-blincest, but I’m just about to the point where I’d take that over another crack about the stupid brick road. And your little dog, too! 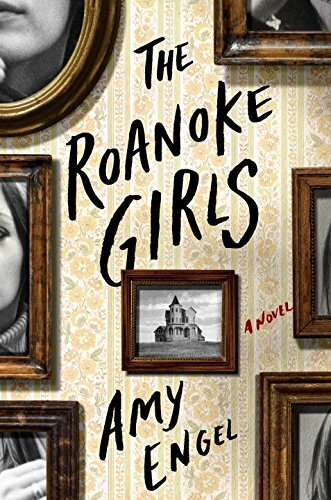 Anyway, The Roanoke Girls is so addictive to read. It’s somehow super-trashy in subject matter and quite well-written at the same time, which is confusing because I couldn’t tell how much to judge myself for loving it. Is this like a V.C. Andrews novel I should hide under my proverbial mattress and never confess to having read, or is it a sensitive literary exploration of the damaging love of a seductive patriarch? Am I a perverted weirdo showing up for the shock value, or am I a gentlewoman and a scholar? Eh, forget the analysis, both literary and psycho-. I don’t care what it says about me that I really, really liked The Roanoke Girls. I clucked my tongue and fluttered my fan at every twisted revelation. With regards to Crown Publishing and NetGalley for the advance copy. 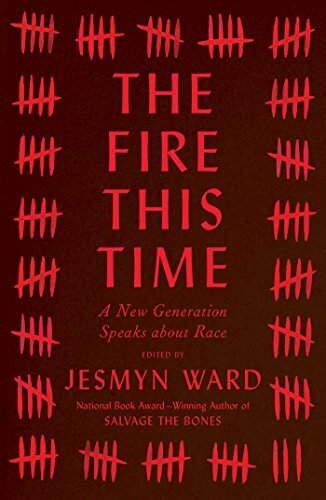 On sale March 7!